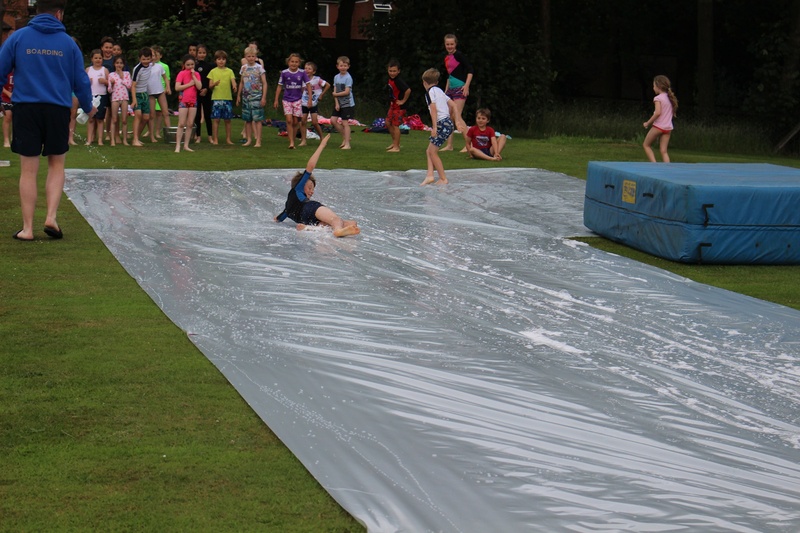 Friday saw our Ranby boarders see out the year in style at the last boarding night of the year. 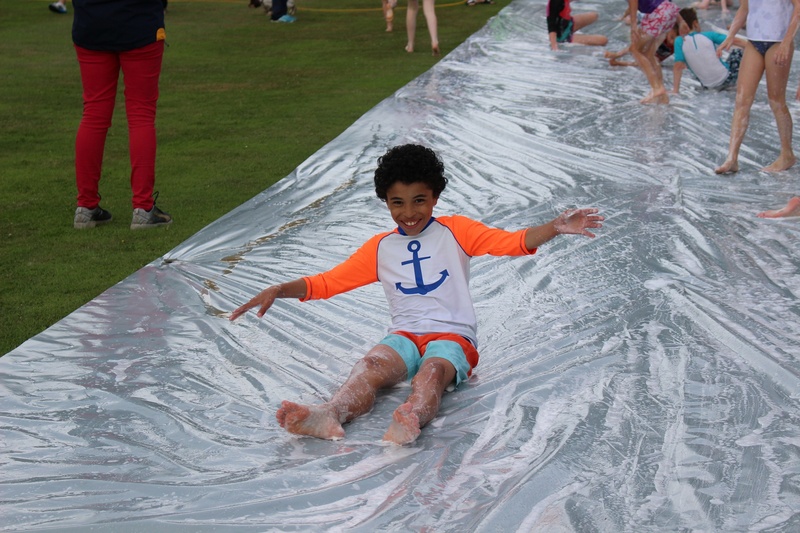 Forty pupils enjoyed themselves with a fun night on the water slide. 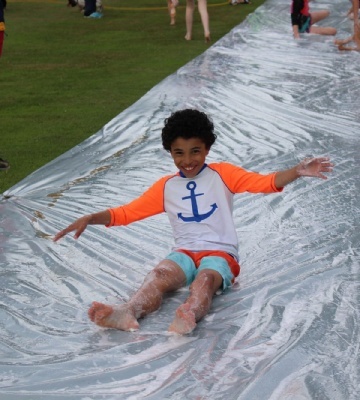 Students whizzed, slid, ran around and smiled as they threw themselves down the 30m slide. "We even had children doing the floss and dabbing as they went down. What a brilliant way to finish our last Friday night boarding of the year!" 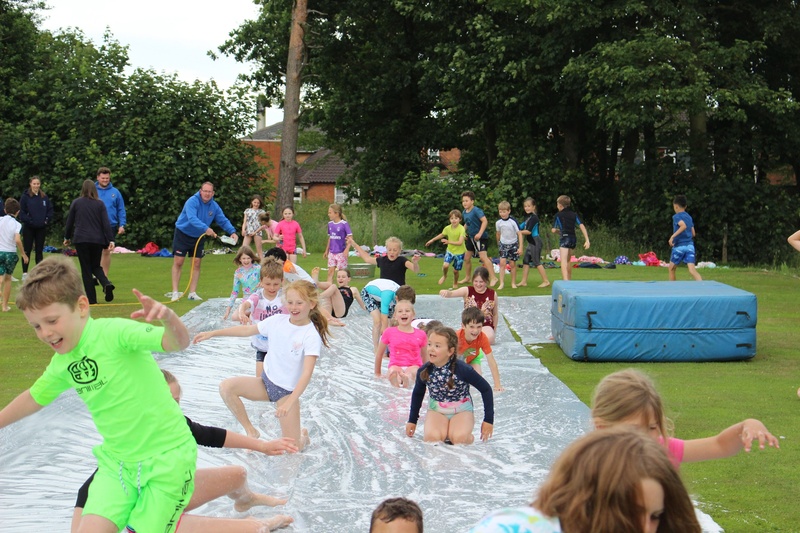 The Year 1's, who are moving into Year 2 in September, were already keen to start boarding and were joining in with all the fun. 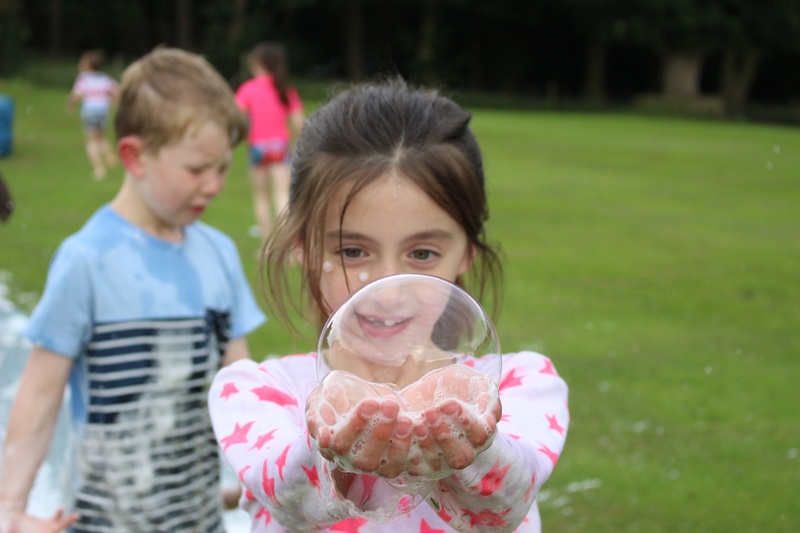 "Many thanks to all the boarding staff, especially Mr Bailey-Hobbs, Miss Andersson, and Miss Lawrence and everyone who helped make it a great evening."